Enterprise resource planning (ERP) is a business management software product that contains a collection of integrated applications that a firm can use to manage and interpret data for many business activities such as inventory management, planning and purchasing costs, manufacturing, supply chain management and payments. In short ERP is the one of the innovative software which can manage all the major functions of business through computer database and advance processes.ERP system software is a multi-billion dollar industry that produces components that support a variety of business functions across industries. Many firms have increased their IT investments in areas such as Enterprise planning. Initially only large enterprises focused on ERP systems, later smaller enterprises also increasingly started using ERP systems.ERP systems run on different computer hardware and software configurations and uses any database as an information repository. Streamlines operations and gain overall visibility of various functional areas in a company. Information is accessible anytime, from anywhere to make good decision making and speed up response times. Makes businesses to easily adapt to new manufacturing methods, varying customer requirements, and evolving innovative business strategies. Push new products to market more quickly. Optimize inventory management and production resources to increase efficiency. Improve quality and bring more customer satisfaction. 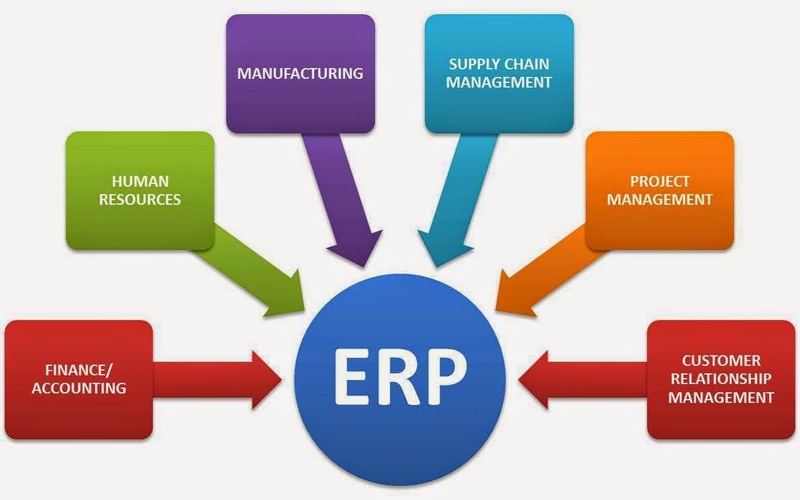 Before ERP there are other enterprise planning products such as Inventory management which was popular in 1960's,Material requirements planning (MRP) and Manufacturing resource planning.The Gartner Group first used the acronym ERP. Though ERP is first introduced to address issues in manufacturing sector, slowly it gained prominence in other areas like accounting, maintenance, marketing and human resources. By mid 1990s ERP systems addressed almost all core enterprise functions. Eventually many Governments and non–profit organizations in various countries also began to use ERP systems.The most important pain point that led to rapid growth of ERP systems in the late 1990s is the year 2000 problem also known as Y2K problem which made year 2000 indistinguishable from 1900 in digital systems.ERP systems addressed the issue and many corporations have installed ERP systems in their business processes. As way of doing business is fast changing due to amendments in the business standards and changes in law, management of business process which is done through ERP systems should be flexible. One of the great features of any good ERP system is that it has open module architecture. This means, if there is mishap in any module, we can correct that particular module by opening it instead affecting all other modules. Also if there is a need to add new modules, it can be easily achieved. There are lots of ERP solutions available in the market, but some systems are standalone systems. A good ERP system should have capacity to connect other ERP systems as businesses have started to interact with millions of other businesses. 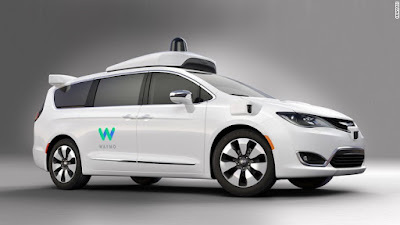 So, it is imperative to connect them online through our ERP. Each industry have different standards. For example, in accounting follows IFRS standards and quality management follows ISO 9000 and six-sigma. So ERP systems should be updatable according to all standards. the leased fleet vehicles that has helped to improve the satisfaction levels with existing and potential customers. "Industry expertise and many years of professional experience of successful implementation of IT projects became compelling arguments in favor of using Columbus." The article is written by Rajesh.He is a first year student of PGP 2014-16 batch.He has 4 years of experience in IT industry.